In most school systems, foreign language is taken in high school, with many schools requiring one to three years of foreign language in order to graduate. 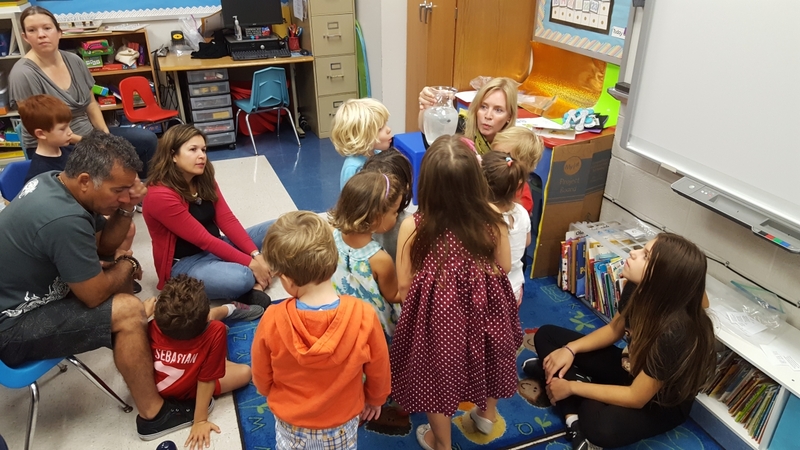 In some school systems, foreign language is also taught during middle school, and recently, many elementary schools have begun teaching foreign languages as well. While this certainly signifies progress, there is much more to be done. 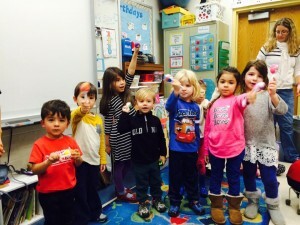 According to the scientific community, second language acquisition should start much earlier. Almost all human beings acquire a language (and sometimes more than one), to the level of native competency, before age 5. That is because we are all born with an innate biological ability for understanding the principles of organization common to all languages. 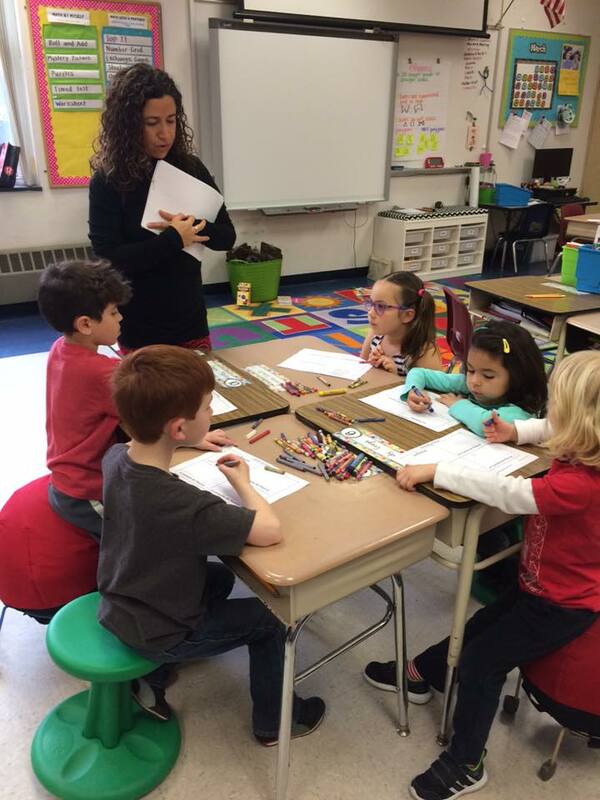 Furthermore, according to research performed at the University of Washington, language has a critical period of learning. 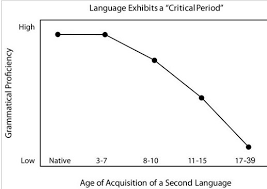 Babies and children are linguistic geniuses until they turn 7 where there is a systematic decline. The graph shown below is indisputable by scientists but there is no common explanation of this phenomena. What is changing in the government?